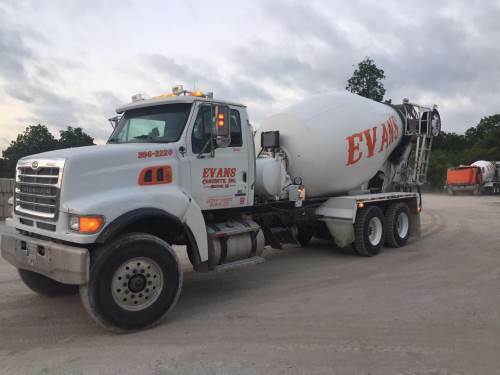 Evans & Associates Enterprises, Inc. is the parent organization of 11 permanently based, state of the art ready-mixed concrete operations throughout Oklahoma. With a large fleet of modern trucks as well as the ability to provide a portable batch plant for specific projects, we continually provide our customers the highest quality of service from the smallest jobs to the largest commercial and industrial projects. Our in-house Quality Assurance Department ensures the highest quality concrete products are delivered to each customer to meet the most demanding specifications. 3492 W. 133rd ST. N.